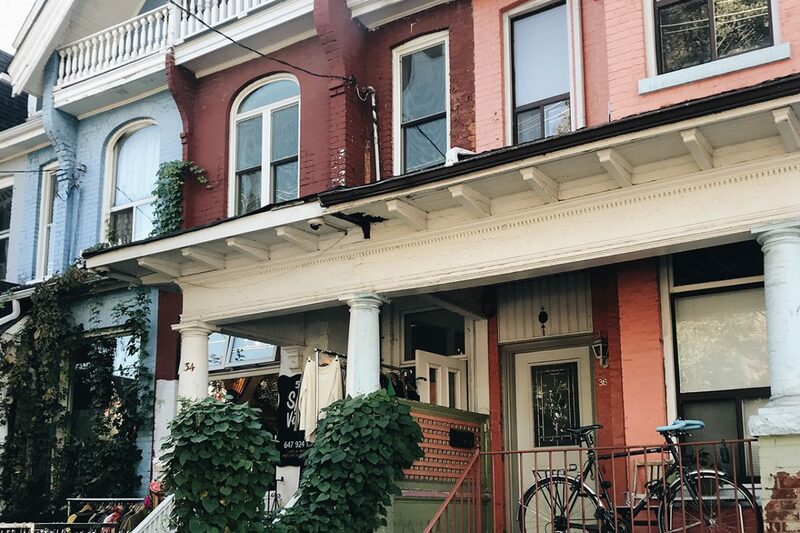 If Kensington Market were a person, it would get along with everyone. 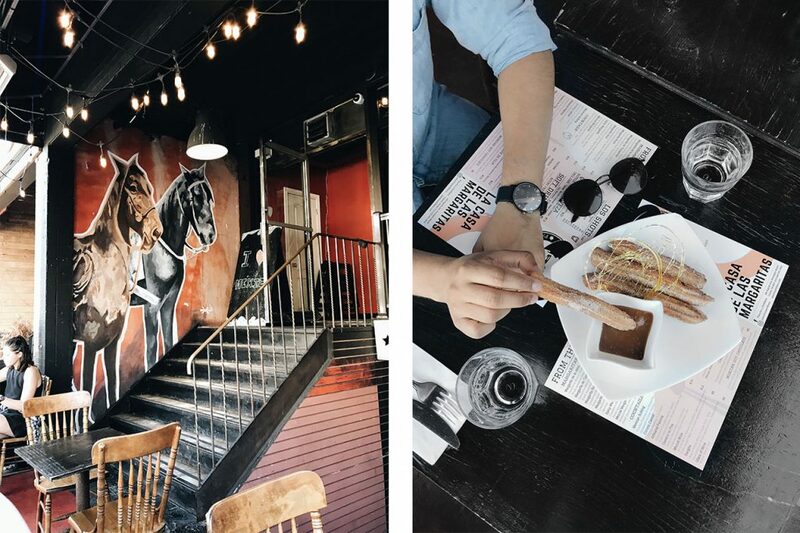 Its central location and abundance of options for food makes it an easy choice for spending a day in Toronto. Kensington’s history of hosting immigrants from around the world has lead to its diversity, making it a place everyone can enjoy. For food lovers, the market is a cultural mecca where cravings are satisfied. Here are a handful of spots that come highly recommended. 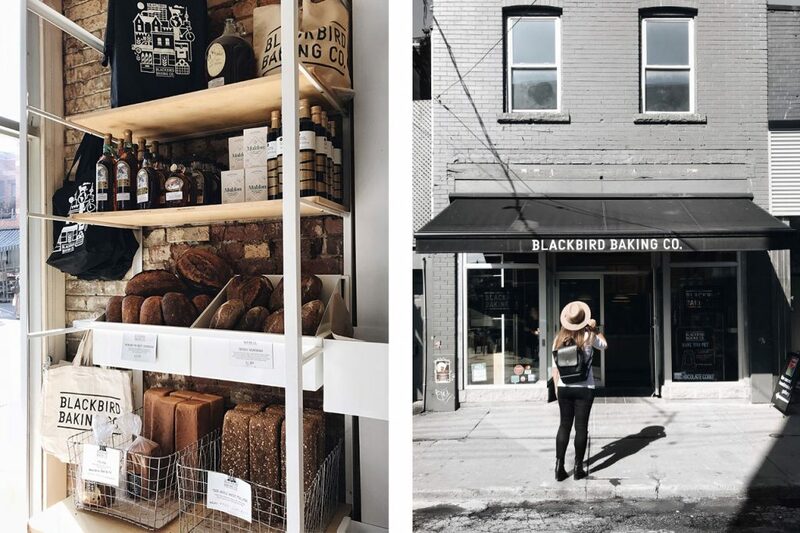 Don’t miss out on Blackbird Baking Co. when taking a trip to Kensington Market. It’s likely you’ll be able to smell the freshly baked bread before you even enter the shop. The friendly staff often offer samples and are more than happy to answer any questions you might have. Besides, who goes to the market and returns without bread? 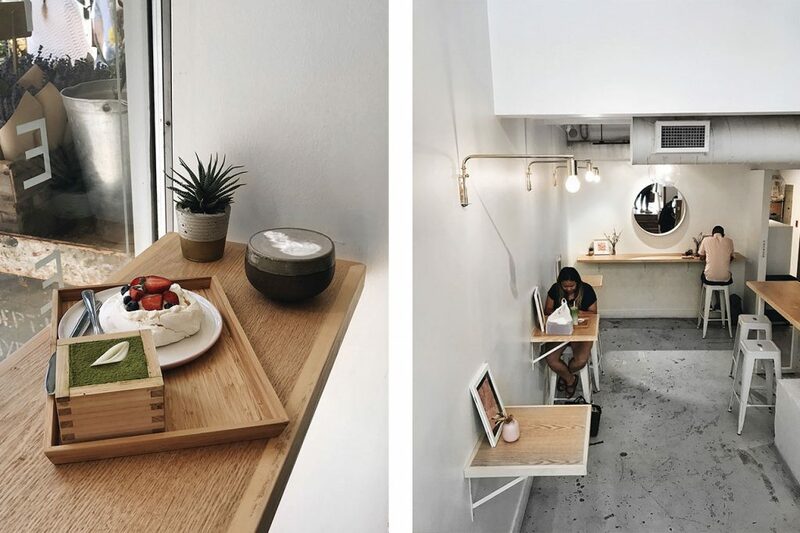 This café offers delicious Japanese desserts and freshly-roasted artisan coffee. You get the best of both worlds with menu items such as their Matcha Tiramisu and Black Sesame Latte. Everything is freshly baked in-house and the presentation is photo worthy. This is the ideal place for someone who loves dessert and wants to try something different. 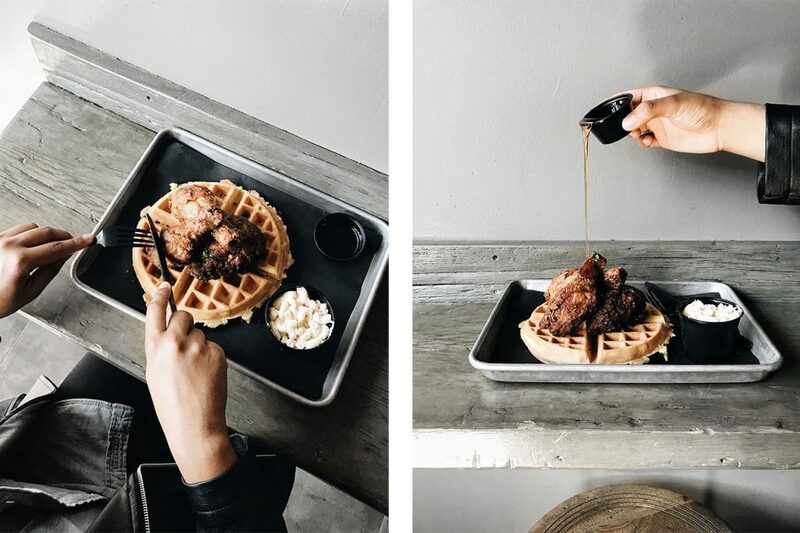 For chicken and waffles lovers, Dirty Bird is a must. Good news for anyone with gluten intolerance: the breading they use is gluten free! Your chicken is in good company as they offer lots of yummy sides like hand-cut fries, macaroni salad, slaw and potato salad. It’s classic comfort food for someone on the hungrier side. Panchos is an authentic Mexican Bakery offering a variety of Mexican pastries. Looking for something sweet? They’re known for their delicious churros, which come with a choice of three different fillings: condensed milk, dulce de leche, and chocolate (you might want to try them all, just to be safe). Taco craving? Head over to Seven Lives for a quick grab-and-go taco fix. 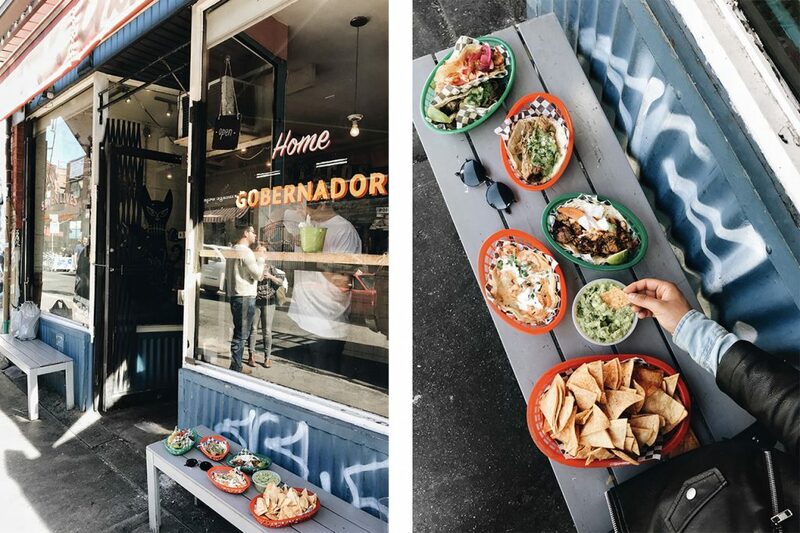 This small, contemporary Mexican spot is typically very crowded, and for good reason. The tacos pack a punch when it comes to flavour and their hot sauces are made in-house. 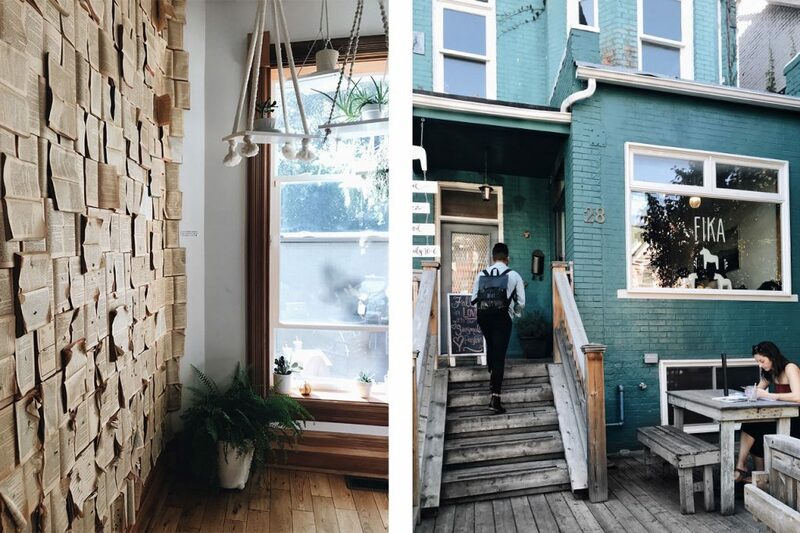 FIKA is nestled in a charming turquoise building within the market. This coffee shop embraces the Swedish concept of Fika, which means “to take a break for coffee.” It has a spacious backyard garden perfect for hanging out with friends, or just getting work done. The interior features an interesting wall lined entirely with old books (pages open). This cozy café is available to rent out for events!